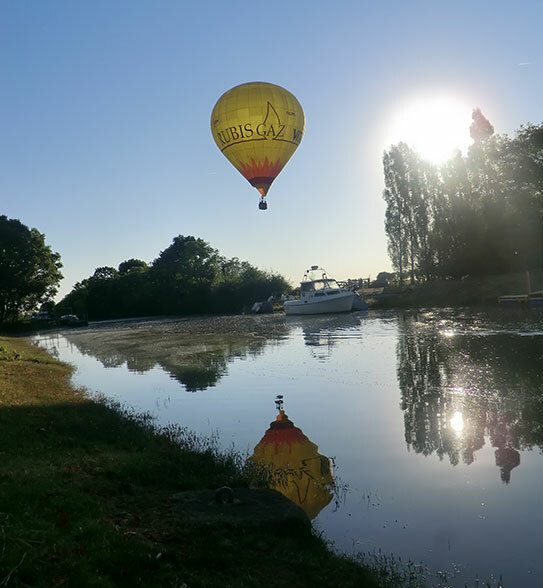 On the edge of the Estuary, within walking distance of the charming little Richard Harbour, Karim Jouini alias Phileas, unsurprisingly, proposes very lively but totally safe balloon flights. As soon as you are on the launch ground, you will be briefed by your expert aeronaut who will share his passion with you. If you want to, you will even be given the opportunity of participating in the mounting and inflating of the balloon. You are already in the air ! Up there, no fear, no vertigo which just does not exist in a balloon !